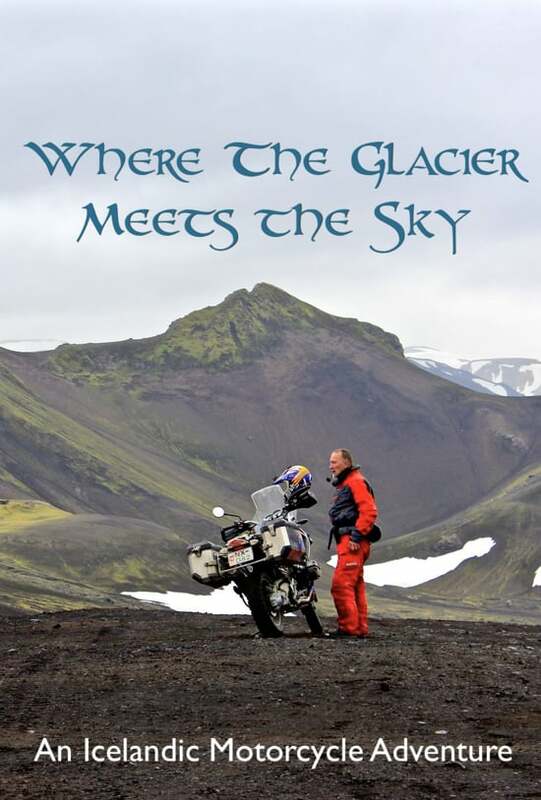 Iceland, a breathtakingly beautiful country well captured by filmmaker Shawn Edmondson. Shawn travels to Iceland along with his friend Kevin and they rents couple of BMW:s to travel around the island for a two week long ride. He fully immerses himself in the Icelandic culture even trying the local delicacy Hákarl (fermented shark meat) and interviewing charming locals. The music is nice, the scenery is absolutely stunning with sublime drone footage and the production is stellar from what as I understand it is an amateur filmmaker. Shawn had at first made this freely available but I can see why he decided to make this a pay-per-view as this film well exceeds many professional studio productions.